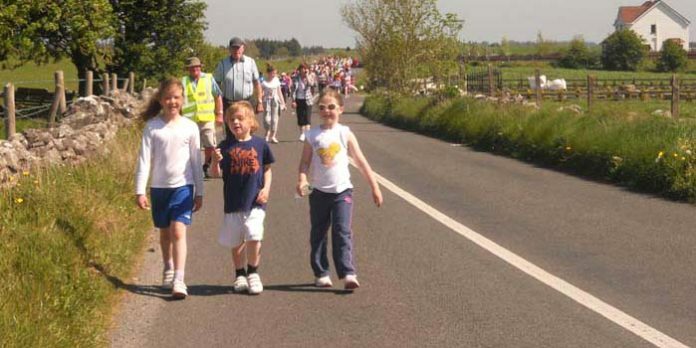 Glenamaddy parish Eucharistic Congress celebrations brought hundreds of parishioners out over the weekend to join in the celebrations. Organisers can only say that ‘it was a fabulous weekend with great joy, very positive and showed true community spirit and lots of good will and of course we were blessed with the weather’. 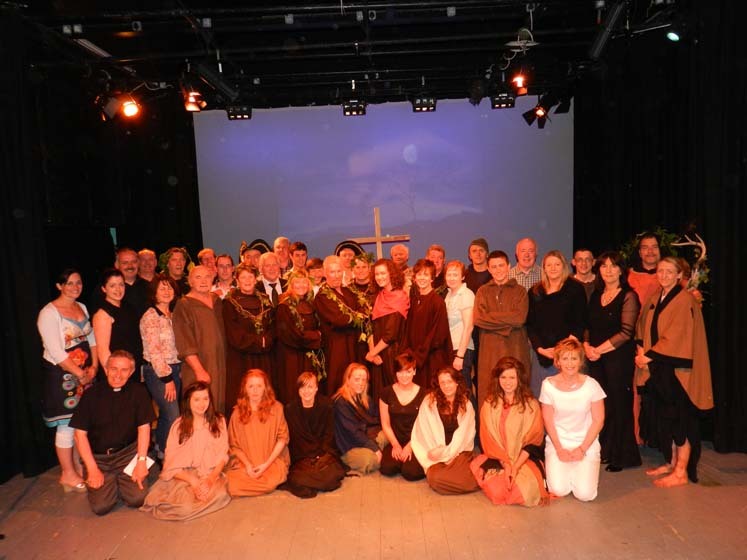 The weekend kicked off on Friday night with a pageant, Glenamaddy: ‘Our Christian Heritage,’ which was one of the most remarkable, meaningful nights’ entertainment ever seen in Glenamaddy Town Hall Theatre. The pageant was written by Richella Duggan and about forty people involved in it. It started with the Druids and depicted the coming of Patrick, the monastic period in our parish, the Penal Laws, Catholic Emancipation, the arrival of Fr. Walter Conway, the building of our Church and concluded with the coming to Ireland of the Eucharistic Congress in 2012. As well as an outstanding cast, It was a wonderful team effort involving people responsible for the lighting, sound, music, direction, costumes and props. 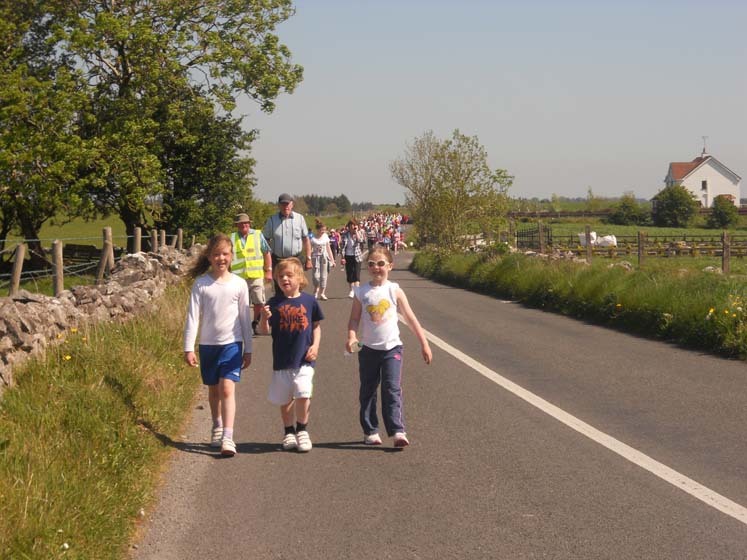 On Saturday a Walk marking our ‘Journey of Faith’ commenced at Boyounagh Cemetery and hundreds of people walked the journey to Glenamaddy. 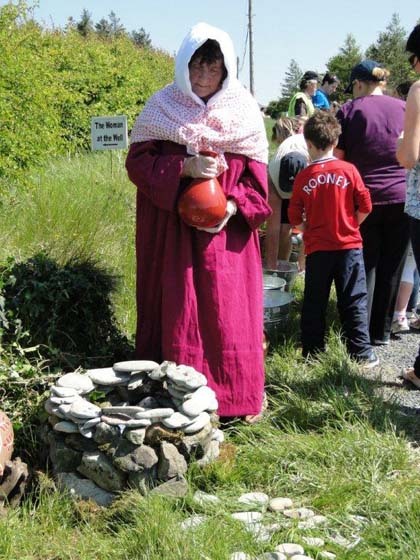 The liturgies were beautiful along the way and it was wonderful to see the ‘Woman at the Well’ dressed in costume with her hard task of giving water to the many people who made the journey. 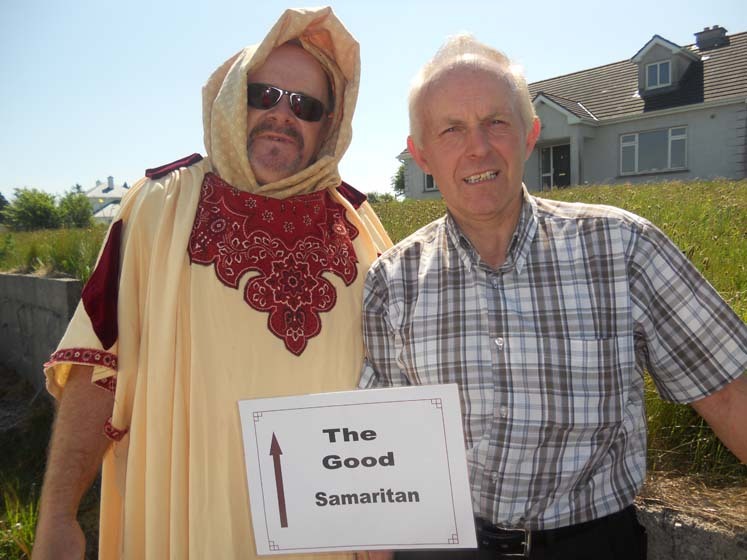 ‘The Good Samaritan’ was welcomed as he gave ‘food for thought’ to nourish the walkers on their way. The road signs and reflections along the way helped people to ‘think about their own journey through life’. It was also a time to pause and to think about the many people who made this journey in the past to practice their faith sometimes in very difficult circumstances. On Saturday evening a most beautiful Mass was celebrated in our parish church by our parish priest Fr. Paddy Mooney. Our three parish choirs – Junior, Folk and Senior – provided magnificent music and song. A huge gathering of people was present to celebrate the Eucharist.  After Mass refreshments were served on the lawns of St. Patrick’s Church and a special thanks to all the people who provided home baking to make this evening so special. People then sat and enjoyed seeing for the first time the display of the Village Photographs which had been taken over the past couple of weeks. More than 1000 people had their photographs taken which are now recorded for future generations to enjoy. In conclusion, it was a wonderful weekend of community effort and a great sense of involvement and celebration was evident right through the weekend. A heartfelt thanks to our parish priest Fr. Paddy who worked so hard to make this weekend so meaningful and successful along with the Pastoral Council and the many people who helped out in so many different ways. “The parish is not principally a structure, a territory, a building. The parish is first of all a community of faithful…that is the task of the parish today; to be a community…Make yourselves builders of communities in which, after the example of the first community, the Word lives and acts.” Pope John Paul II.